Fans of Archie's Mega Man comic book series, or collector's of limited edition Mega Man goodies, take notice! 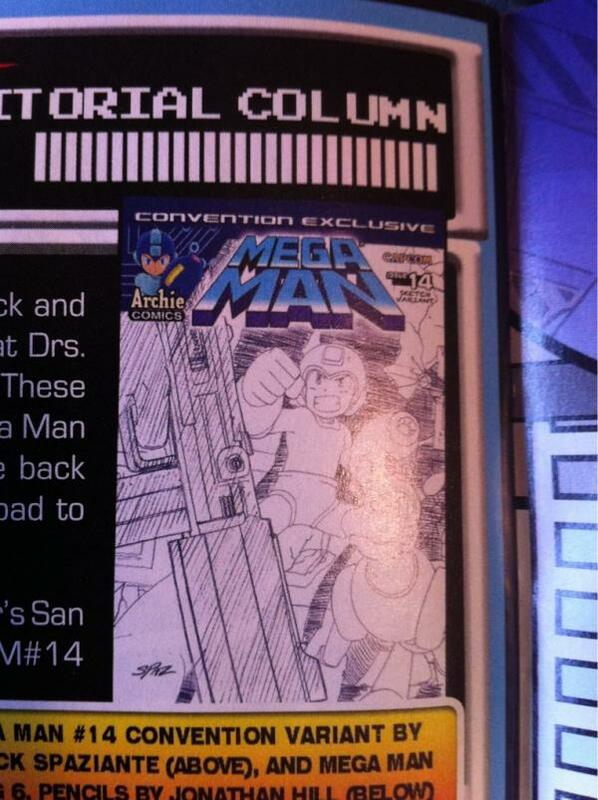 Archie Comics is bringing an exclusive sketch-variant cover of Mega Man issue #14 to the San Diego Comic-Con. What's more, the creative team behind the series will be on-hand for autographs, so you can add some extra value to the above and any old Mega Man comics you might have! For a closer look at the varient, hit the jump below. 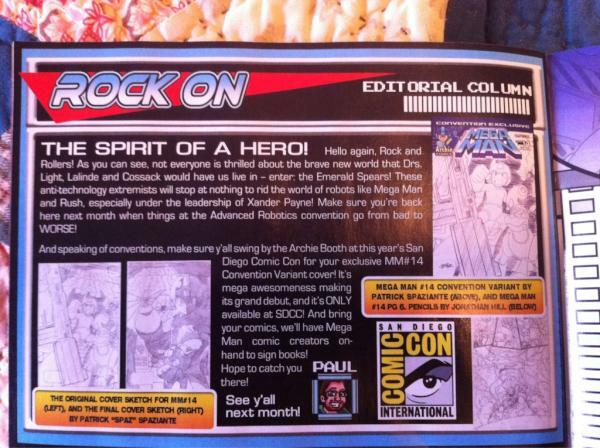 It's definitely a major step up from last year's NYCC variant, wouldn't you say? That one was just... eh. 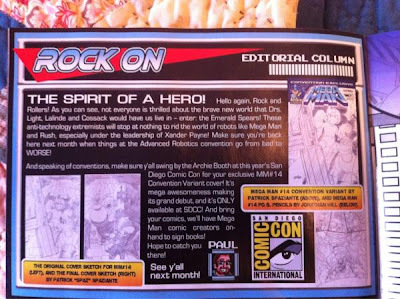 The San Diego Comic Con will be held from July 12th to July 15th. Thanks for the tip, Crimson Seiko!